Google (s goog) is upping the competition with Facebook by turning on games for its Google+ social network, the company announced today. The first titles include Angry Birds from Rovio, Bejeweled Blitz from PopCap and most notably Zynga Poker from longtime Facebook game developer Zynga, which is preparing to go public. Like Google+, Google is emphasizing that users have control over when they see the games and who they share them with. Users can just click on the games button at the top of their stream. On the games page, users will be able to see the latest game updates from their circles, browse invites and check out games that friends have played recently. They will also be able to see their accomplishments, which they can share with their circles. The move ratchets up the competition with Facebook and gives Facebook game developers a new opportunity. 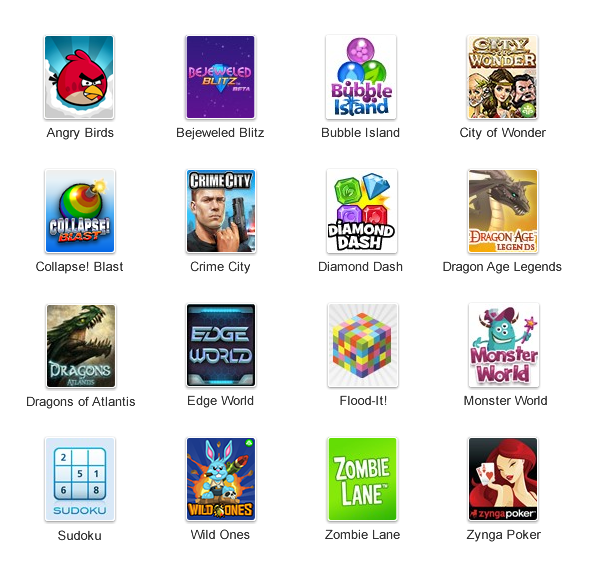 Some have felt that Facebook has played favorites with Zynga, which is by far the largest developer on Facebook. Now this will give them more leverage in dealing with Facebook and another place to make some money. Google+ won’t have top Zynga titles like Cityville and Farmville because they’re exclusive to Facebook but it does show that Zynga is further branching out apart from Facebook. Gaming on Google+ was expected and in fact, Google let slip that the move was in the works. But it’s another sign that Google+ continues to gain momentum. It’s gotten off to a strong start with 10 million members and is showing that it is poised to be a viable competitor in the social space. Turning on games turns Google+ into a larger platform that can become an ecosystem of its own. And if Google can offer developers better terms than what they see on Facebook, it could be a popular place for social gaming developers. Google is really trying to differentiate itself from Facebook by emphasizing control. The thinking is that users who don’t play games don’t want their stream to be cluttered with game-related updates. And gamers won’t have to subject their non-game loving friends to their game updates. I don’t know how big a deal that is, since Facebook has clamped down on some of the game notifications you see. But it’s one way that Google is trying to stand out. I think more importantly, it will be about good games and good social connections and the interaction that pops up around that. If Google+ can attract some killer titles, it has a shot at competing in this space. But it will need to keep gathering users to make it worth the while of game devs. 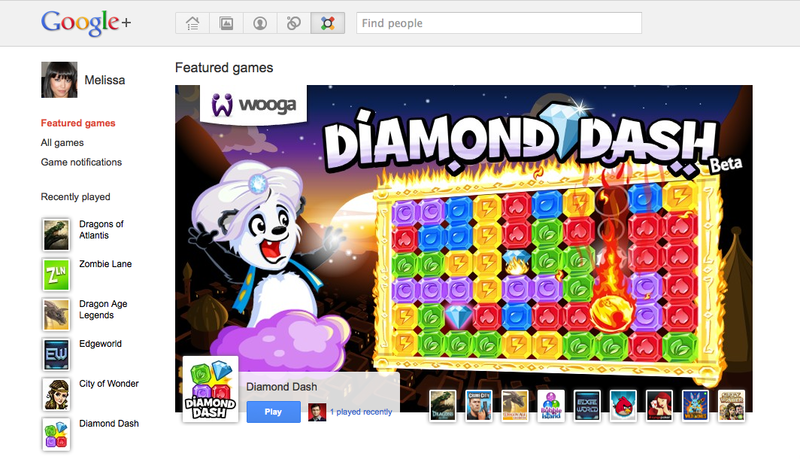 It’s a great news now we can play games on Google+ like FB.